Certainly confirmed my addiction with Canada Corner. 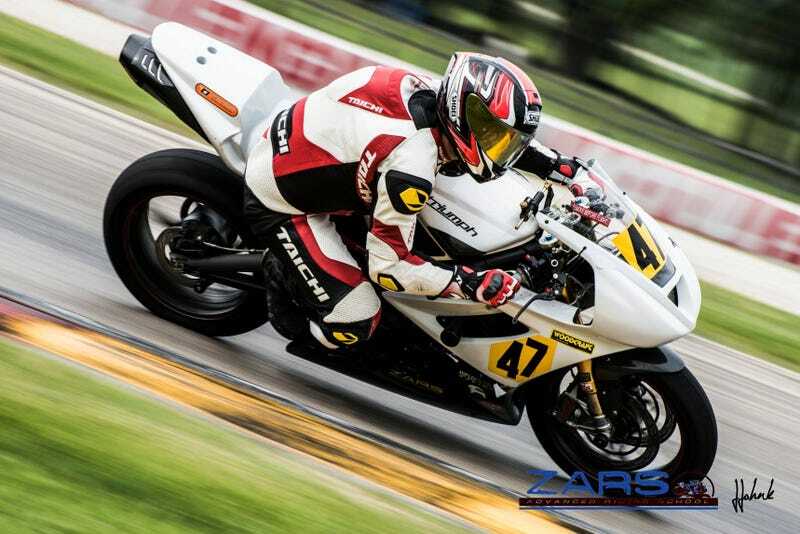 Little preview of my Track day at Road America yesterday. More photos to follow.